Event: @vicegandako to trend in #IViceGandaMokoSaAraneta Concert on May 17! We never want to miss Vice Ganda the icon of Philippines showbiz surprise at the Araneta Coliseum. 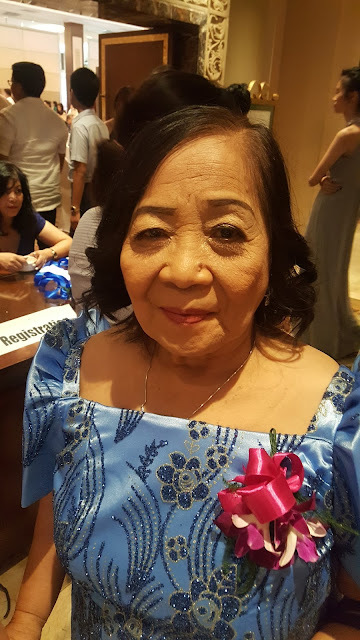 I joined in fellow entertainment press attending the grand presscon of I-ViceGanda Moko Sa Araneta slated May 17, 2013 at the Dolphy Theater last Monday. Filled with so much excitement, media did not hesitate to ask even personal questions to the Comedy Icon who keeps the trending topics alive on Twitter everyday. 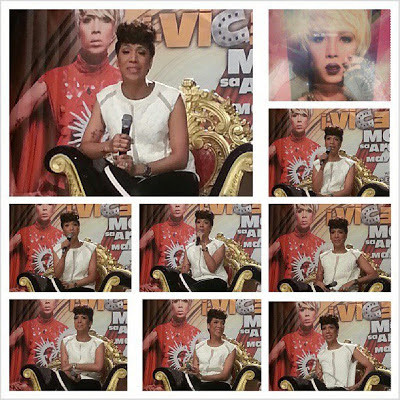 Honest Vice Ganda revealed what he plans to do on May 17 at the concert. Surprised that all he invited confirmed to perform in repartee and song numbers will be Daniel Padilla, Enrique Gil, Paulo Avelino, Dawn Zulueta and Ai Ai Delas Alas. The said concert directed by Marvin Querido will definitely one concert we would not want to miss as Vice Ganda unveils more surprises each moment on stage. He was blunt responding to the question if he plans to run for public office anytime after this election namedropping senatoriable Nancy Binay having no experience yet running this elections. He was once an SK Chairman and he believed that one should at least have experience before planning to serve the country. I was surprised to have witnessed the Vice Ganda so friendly different from whom so many thought was a snob. He was the Vice Ganda we have all grown to love, truthful and truly charismatic. I was fortunate to have captured his rendition of Carol Banawa's "Dahil Mahal Na Mahal Kita" which he shared soon to be theme song in teleserye as per reco of Jonathan Manalo from Star Records. The said song is just one of the tracks from his first self-titled album. With the carrier single, the original soundtrack of the movie, Bromance of Zanjoe Marudo "Karakaraka"featuring rapper Smugglaz, the album includes songs of his heart which he mentioned the hidden emotions of most gays in the country in love. 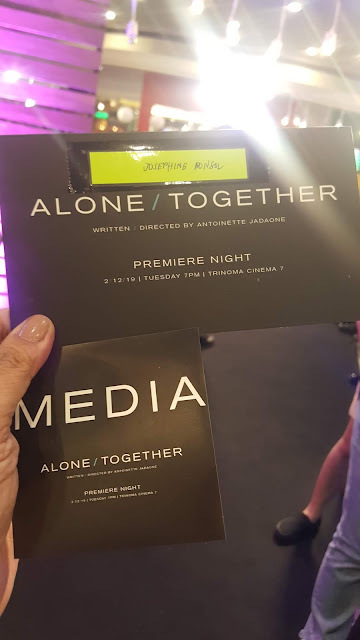 Tracks include "Manhid Ka", "Hindi Sya Kundi Ako", and some covers like "Akin Ka Na Lang" which is his collaboration with 5th Wave Theory member Migo Senires. The album also carries the Brian Cua Trap Style/Dubstep/Dutch Remix of Vice's carrier single; other versions of "Karakaraka" and "Akin Ka Na Lang" and the minus ones of all the tracks. 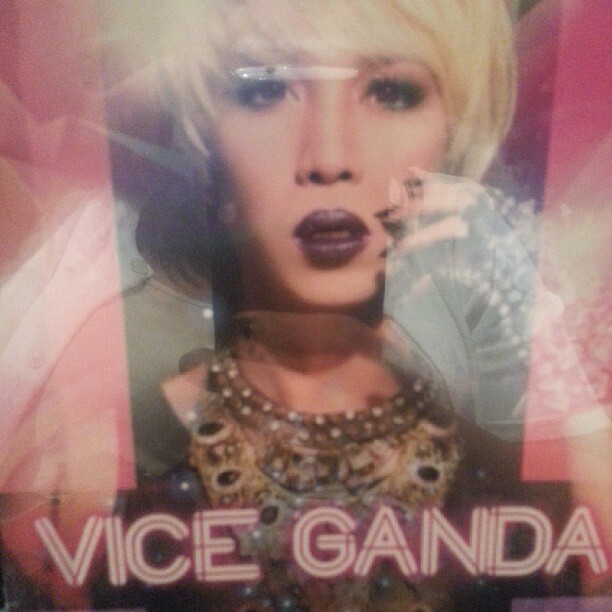 Vice's first album is now available on www.mymusicstore.com.ph and on iTunes. Don't miss our very own pride and icon Vice Ganda set to trend another topic on social media at the Araneta Coliseum on May 17, 2013 I-Vice Ganda Moko Sa Araneta!. For tickets please visit Ticketnet outlets and at Smart Araneta Coliseum Box Office. 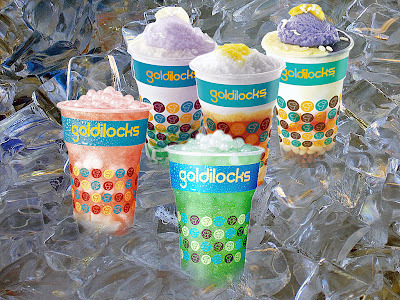 Call 911-5555 or log on to www.ticketnet.com.ph. Stay updated at www.abs-cbn.com or follow @abscbndotcom on Twitter.